We have a huge selection of doors available including traditional Edwardian 3 Panel and Victorian 4 Panel doors that come in solid timber or with a variety of glazing options including handmade leadlight, as well as double-glazed wrought iron and farmhouse style doors. Available in a range of standard sizes such as 720mm, 770mm, 820mm and 870mm x 2040mm, the doors can also be custom-made to suit non-standard door openings which can be very common in old houses. The manufacturer of our doors uses only sustainable-yield, plantation grown timber and doesn't use toxic fibre board inside their doors. 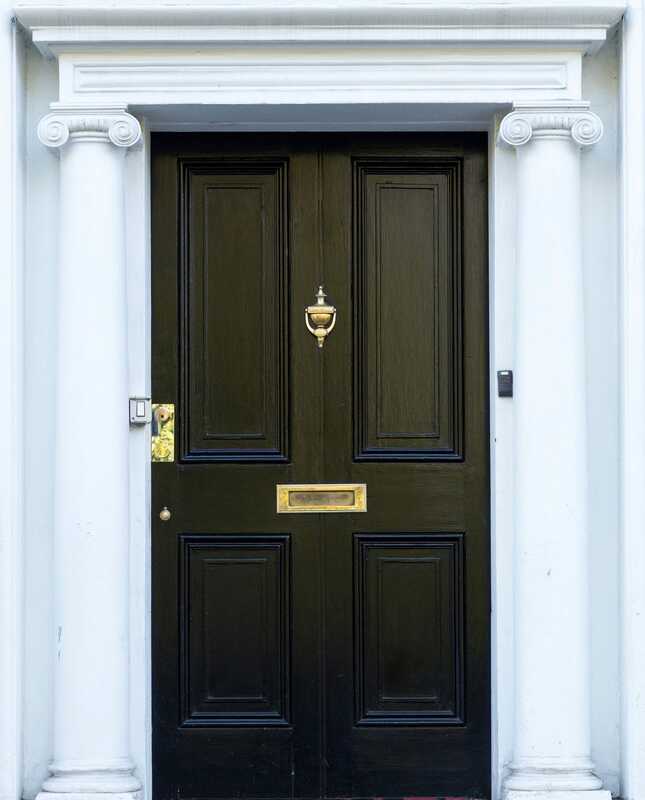 The solid timber doors are engineered using a cross cut veneering process which greatly reduces the likelihood of cupping, warping or shrinkage which are problems sometimes encountered with solid timber doors. We have a great selection of doors on display in our Hobart store but to see the full range go to www.agoradoors.com.au or ask us for a brochure.